The grain has a very mild, nutty flavor, and it also packs a serious nutritional punch. 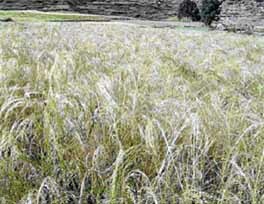 Teff, white teff in particular, has an excellent balance of amino acids, and it is also high in protein, calcium, and iron. 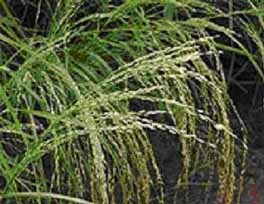 There are a number of ways to use teff. In Ethiopia, teff is the primary ingredient in injera, a type of fermented bread served with most meals. 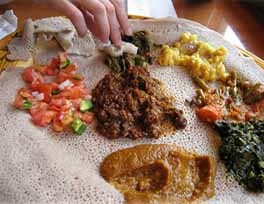 Yagerbet Injera is made with 100% Ethiopian-grown teff and comes fresh from Ethiopia via Ethiopian Airlines. Our Injera comes folded to preserve its softness and freshness. 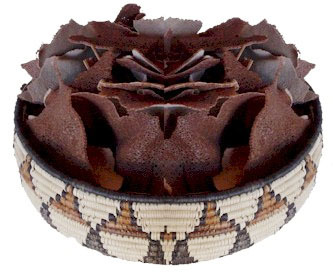 The folded injera is also portable and easy to store. In addition, when warming up before serving, it gets unfolded easily so you'd get the original full “tikus injera” effect. 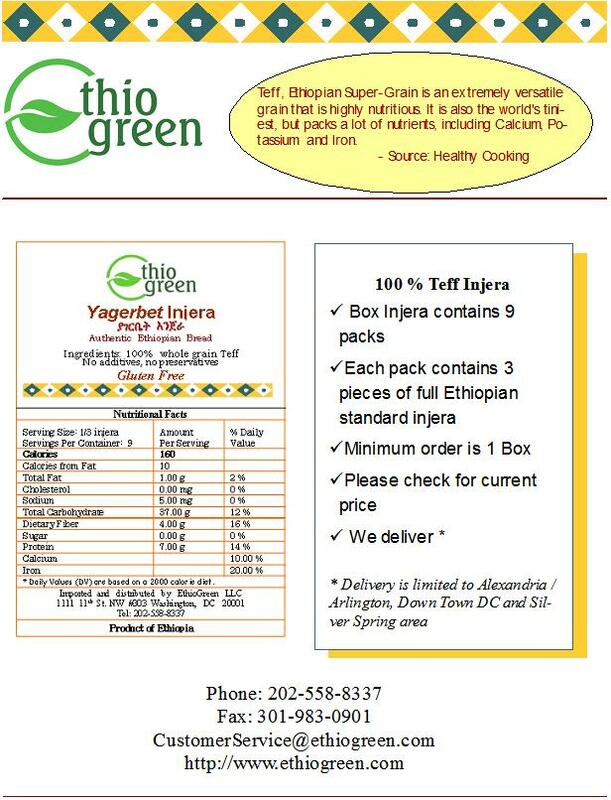 Currently Yagerbet Injera is available by advance order only. To guarantee delivery, please call us at least three days in advance to place your order. For additonal product details please contact us promptly. Yagerbet Dirkosh is made with 100 % Ethiopian-grown teff. To guarantee freshness, our injera is toasted and converted to crisp at the time of baking. Yagerbet Dirkosh is available for order anytime. We ship Dirkosh all over the U.S. If you live in Washington D.C. metro area, please call to enquire about our free delivery service. We currently deliver to parts of Alexandria, Springfield, Arlington, Silverspring and downtown DC. We also have a centralized pickup location in Herndon, VA.
Injera is as vital to Ethiopians as rice is to Asians; most Ethiopian dishes are served on top of injera, and pieces of injera are used to pick up the stews that make up the complete meal. The bread’s tang infuses every taste and its softness compliments every bite. In Ethiopia, the best injera is made from 100% teff. As a wholemeal, Teff contains the essential nutritional ingredients and is gluten free. 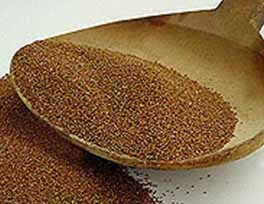 Teff is high in calcium, iron, magnesium, zinc, and thiamin and is a good source of fiber. 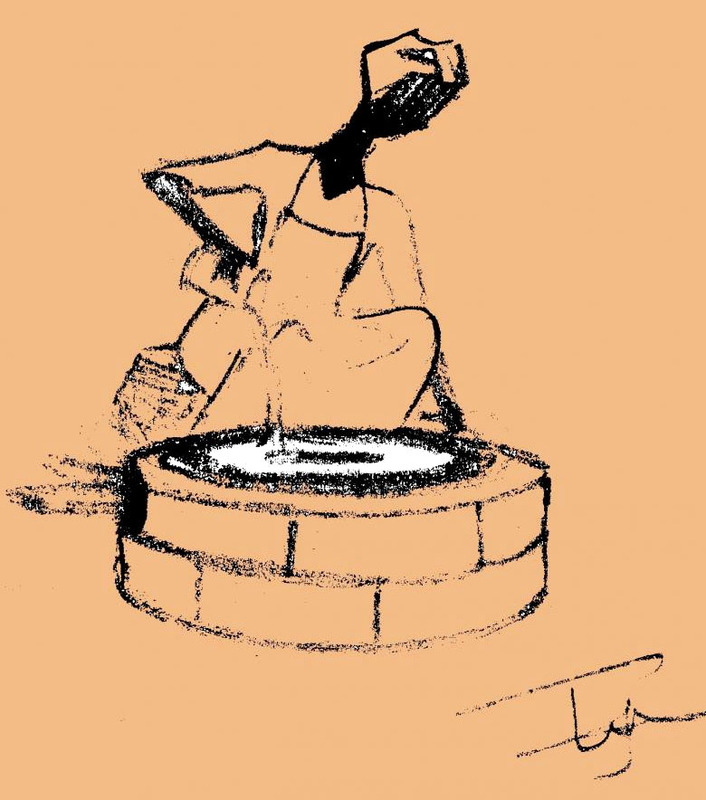 The indigenous hand-made ceramic pan that is used to bake injera (Mitad), the quality of water, and 100% Ethiopian-grown teff is the combination that give the original injera it’s distinctive taste. In America, batter that is made entirely from teff sticks to the pan; and the small bubbles that make the surface don’t form correctly. Because of this, it has been a challenge to duplicate the quality of the original Injera. In addition, teff, the small but nutritionally potent grain traditionally used for making injera, is expensive to import, and most injera producers have switched to part-teff blends or use buckwheat and other similarly sour doughs to produce similar consistency. 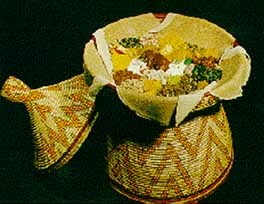 Look for the uniquely packed injera with Ethiogreen label !